Our team of movers from Mississauga often help both foreigners and locals move to new locations in Toronto. Whether you’re moving from overseas or only to a new neighborhood in the same city, settling into a new area can be tough. Here are five tips for moving to a new city. Mobile apps have become a must-have for local residents. Whether you need to order groceries from your app or check out public transit information, apps can help you do this. You might also find a few popular meeting up group apps or events apps, which can also be worthwhile. If you notice a local park event, a concert, a garage sale, or a neighborhood picnic – get involved. Meeting local people and making a few friends is the easiest way to settle into a new area. You will feel like part of the community and you’ll enjoy a fun outing. It’s possible that you’re already taking a bit of time off work for your move, but try to fit in an extra day to do all the touristy things. Visit any local museums, heritage sites, parks and attractions so that you can get a feel for the area. It’s normal to feel a bit out of place after a move. Some people will feel right at home as soon as their blankets and appliances are unpacked, while other people will need to experience all four seasons in a new city before they feel at home. There are many moving companies in Mississauga; find one that cares about you and your belongings. 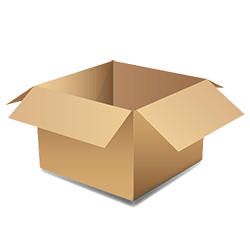 Mississauga movers should be able to give you packing advice, show up on time, and make sure that your move is as seamless and efficient as possible. 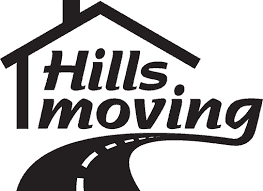 Contact Hills Moving for movers in Mississauga today.